Home, Office, or On the Road - We're There When You Need Us Most. 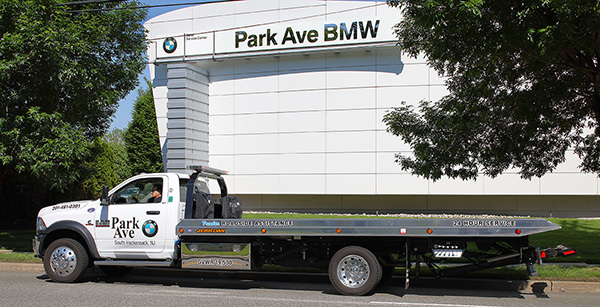 Did you know Park Ave BMW has you covered 24/7? - Mobile Assistance for lockouts, dead batteries & out of gas. - 2 Flatbed Tow Trucks. Park Ave Roadside's Team is #1 in customer service and number of calls answered in the USA! 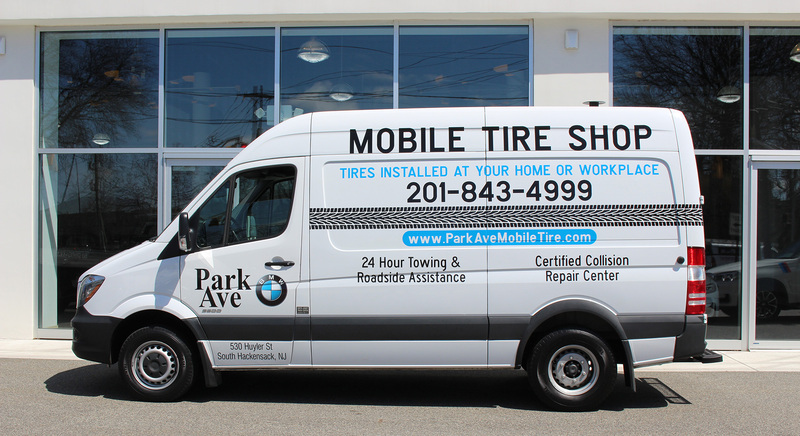 The newest addition to our Award-Winning Roadside Fleet, our Mobile Tire Van is here to make your life, and your flat tire repair/replacement, more convenient than ever before. we will come to you, assess your damage, repair or replace your tire and get you back on the road. 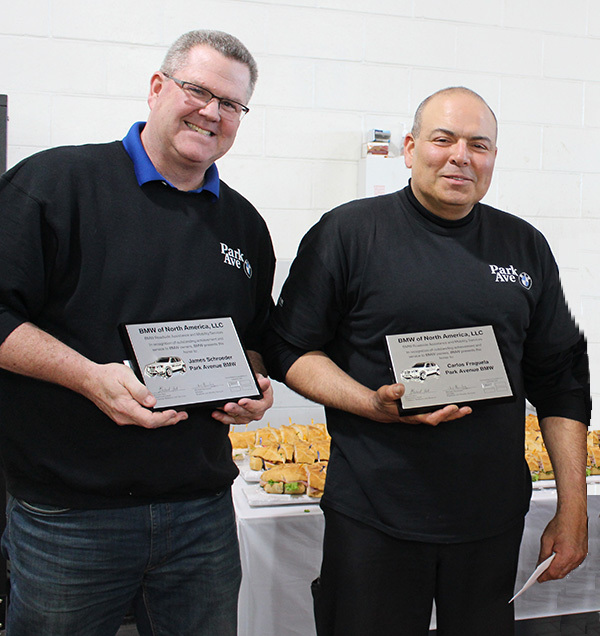 We are the only certified BMW Collision Center in Bergen County. (NJ Lic. No. 02866A). From curb rash on wheels, to body scratches, dents and dings to complete collision restoration, Park Ave BMW has got you covered. Our facility is conveniently located across the parking lot from our service center and boasts the industry's finest equipment. Call for an estimate appointment today!